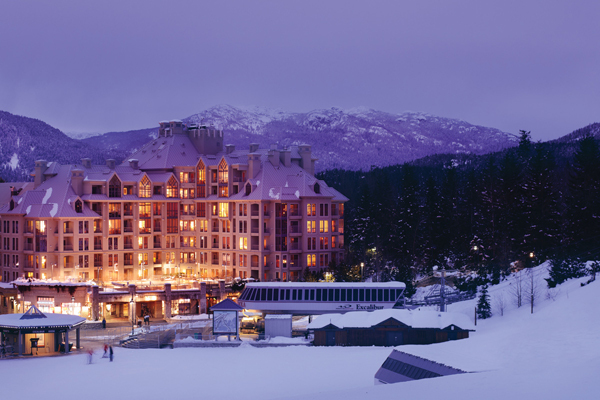 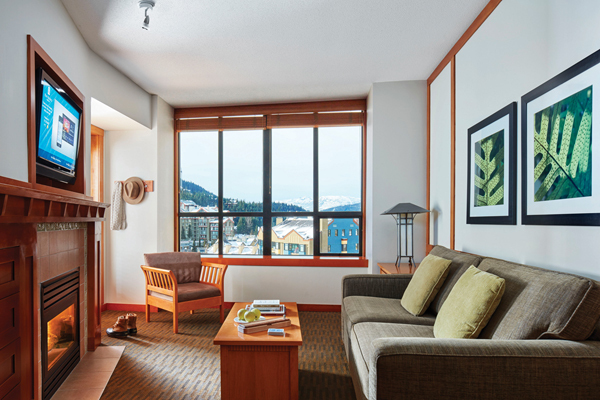 A landmark property ideally located at the gondolas to both Whistler and Blackcomb mountains, Pan Pacific Mountainside's unbeatable location on Skier's Plaza makes for an easy start to your day on the slopes. 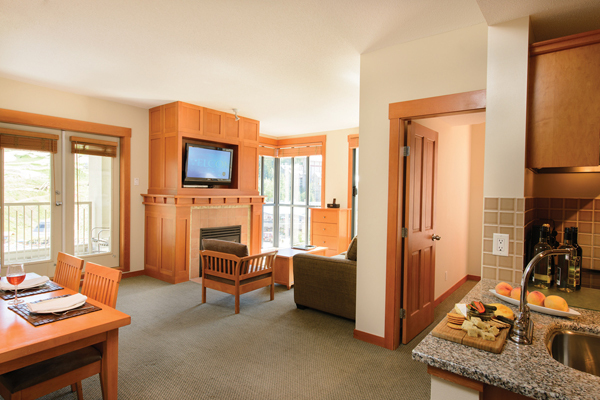 Enjoy our lodge-style ambiance and well-appointed suites perfect for coming home to after your mountain adventure. 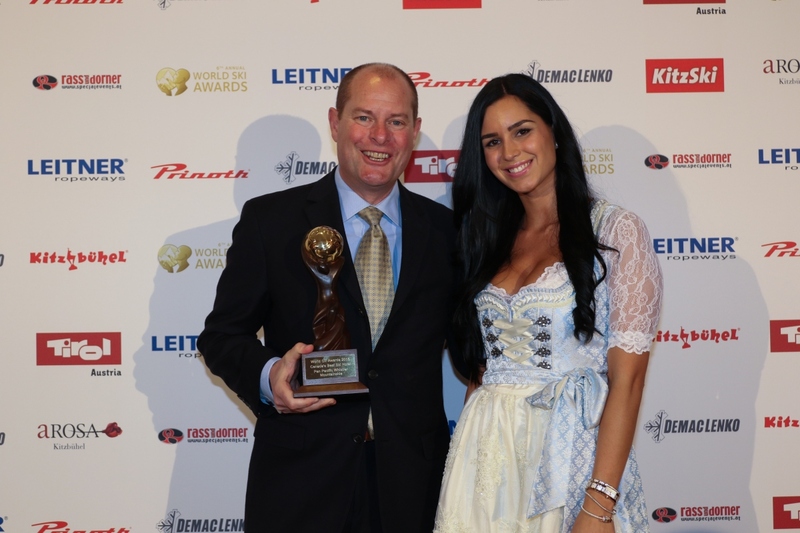 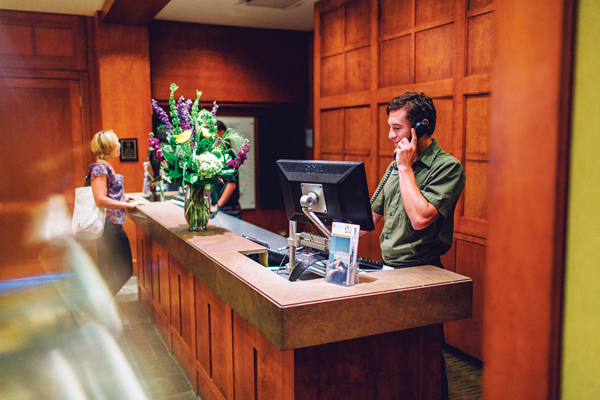 Guests can personalize their stay with assistance from our exceptional Service One team. 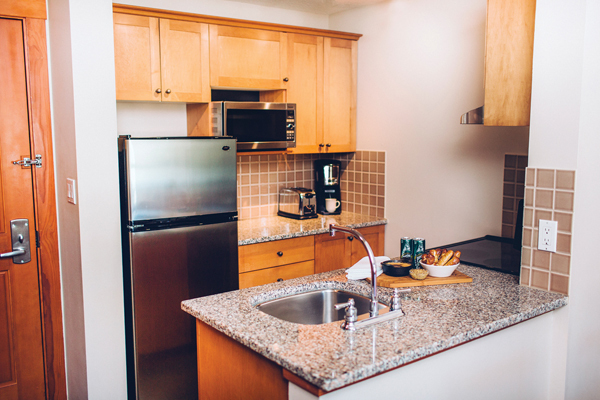 The hotel features spacious studio, one and two bedroom suites with kitchens, fireplaces and walk-out balconies and a warm and welcoming team of knowledgeable Service One associates. 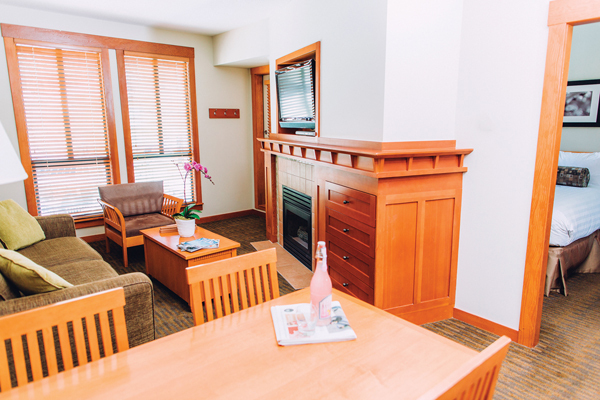 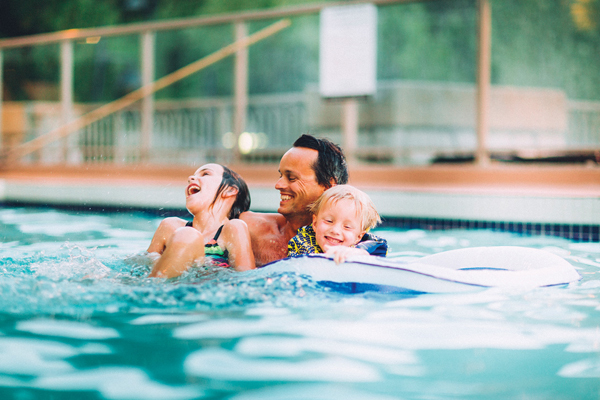 Complimentary perks include high-speed wireless Internet and valet ski storage. 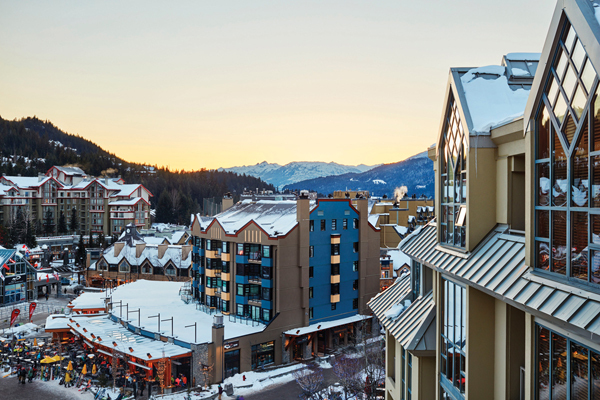 The pool deck commands the best mountain views of any hotel in Whistler and the salt-water pool, two hot tubs and steam room are perfect for après ski relaxation. 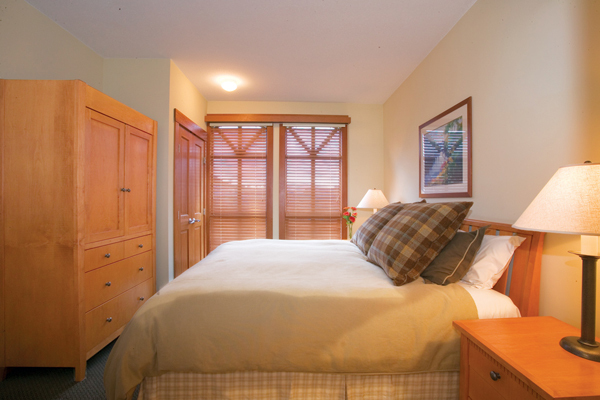 Dubh Linn Gate Irish Pub & Patio anchors the hotel and creates a fun vibe and energy around the resort.